To succeed you’ll need a lethal combination of stealth, physical agility and martial art skills as you interact with the city around you. Complete freedom to explore every areas is granted and this freedom extends to gameplay – the future is in your hands as you are drawn into an underlying plot featuring a mysterious cult who are intent on evil at this unpredictable and potentially menacing millenium period. 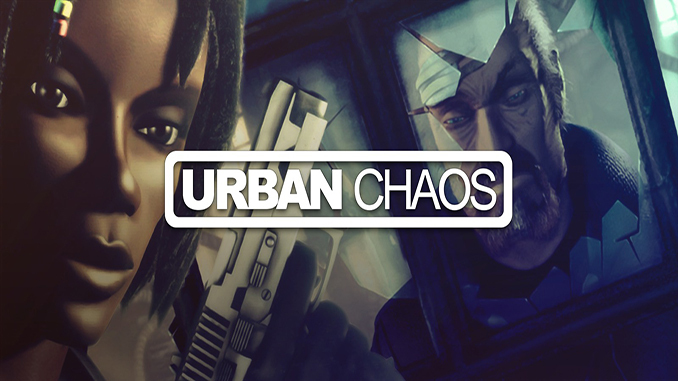 2 playable main characters: D’arci Stern, an agile, street-savvy female cop or Roger McIntyre, a mysterious ex-soldier. As the millenium draws to a close, a malevolent cult of the Fallen lurks in the shadows and sewers of Union City…waiting. Their unholy mission is to fulfill an ancient prophecy of apocalypse. Crime and subversion are their tools to wrest control of the city. Now gangas, hardened criminals, and violent cultists roam the streets looking for trouble to cause. Fast download and easy to install thumbs up guys keep up the good work! A jewel that is worth playing, bring me great memories, thank you very much for sharing it. Greetings friend.